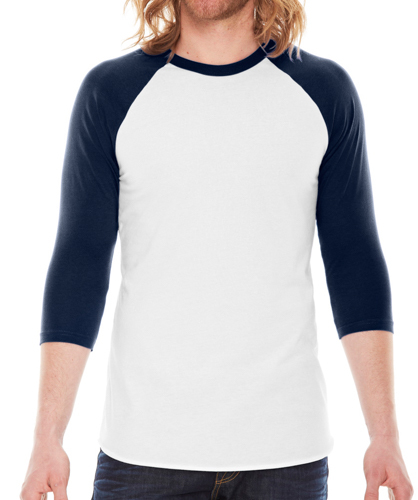 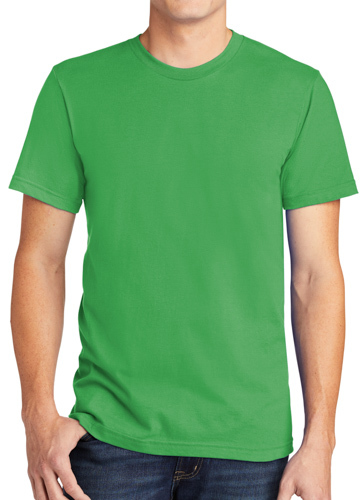 Choose American Apparel from Broken Arrow for your custom printed t-shirts, hoodies, and more! 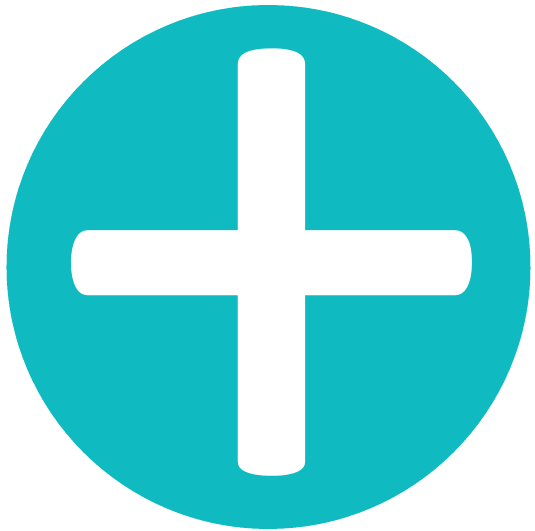 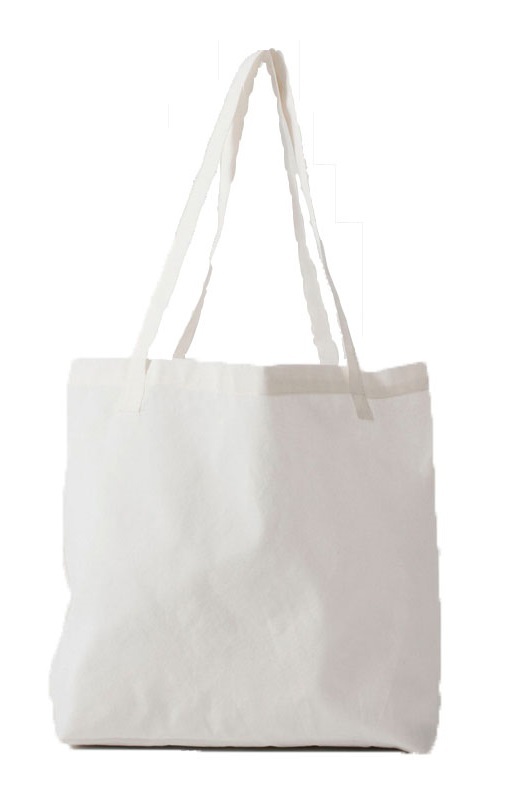 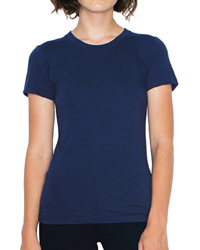 American Apparel is a fashion forward clothing company based in the United States. 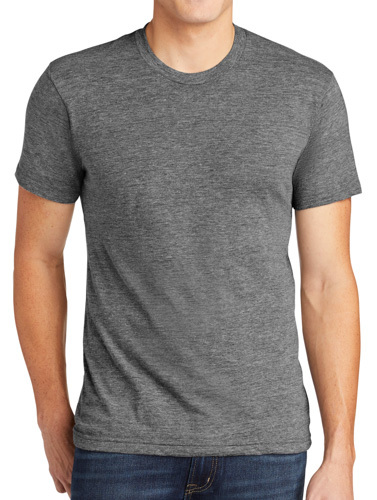 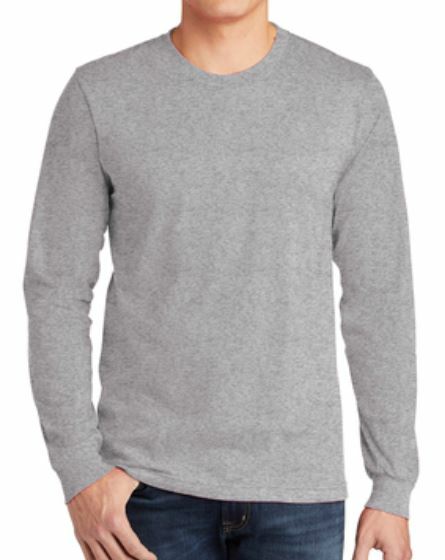 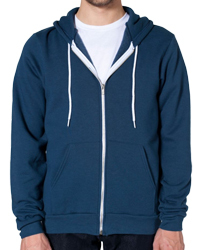 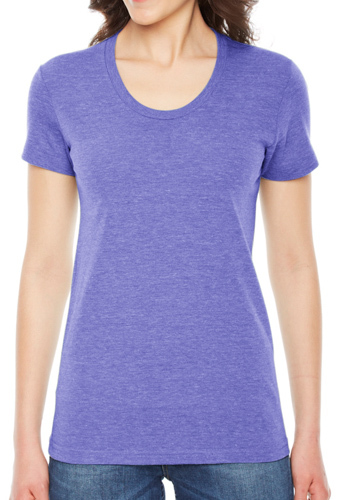 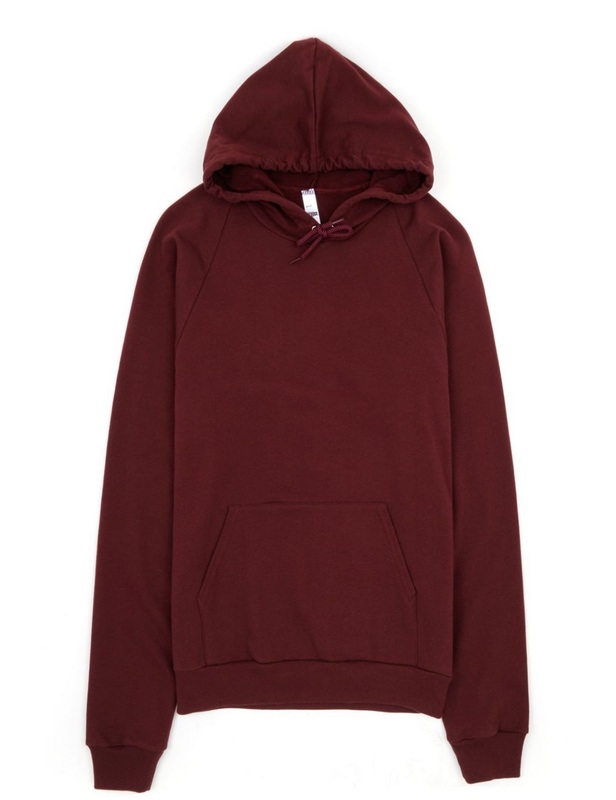 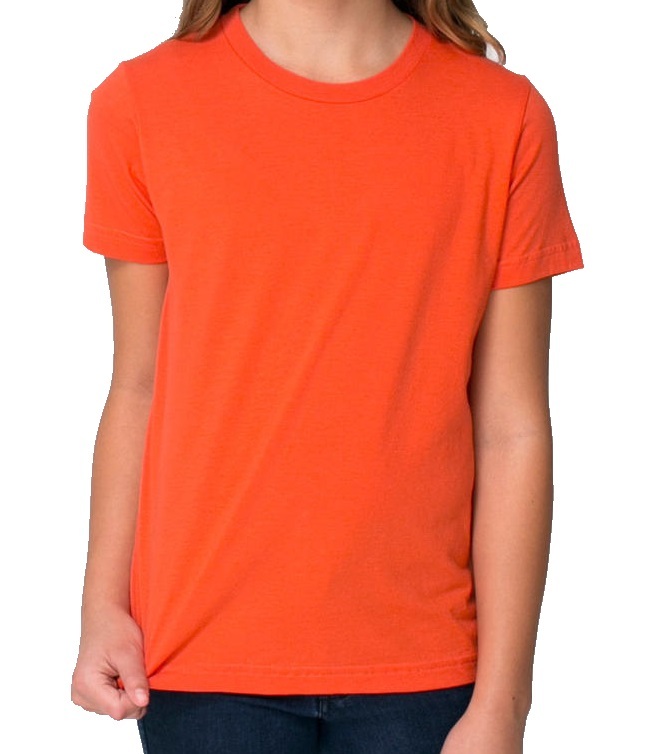 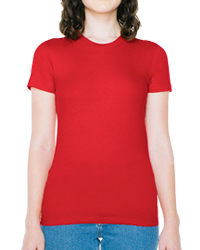 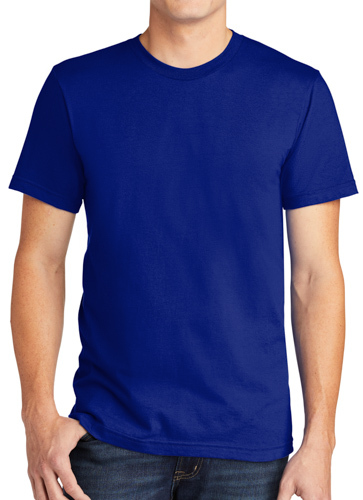 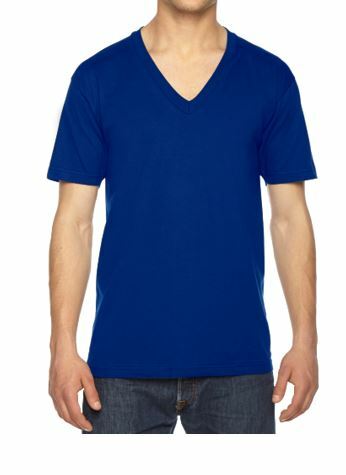 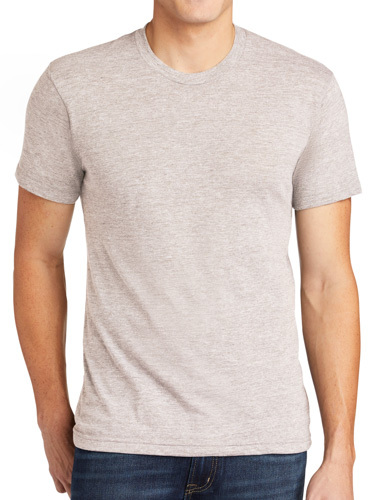 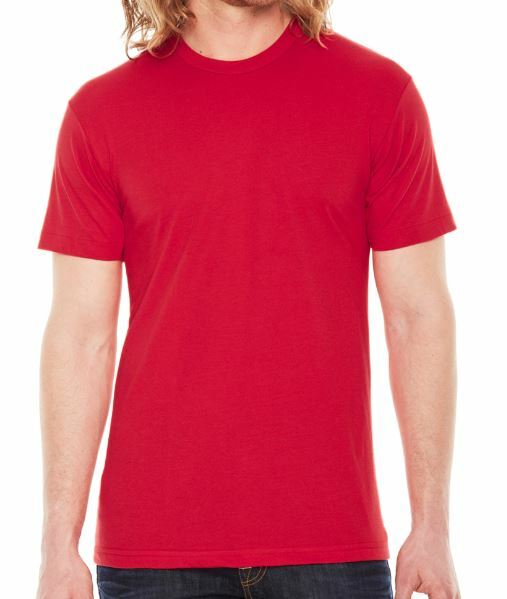 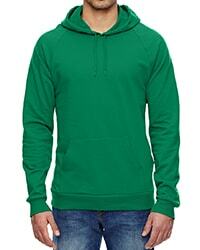 American Apparel features tons of styles and trendy color options for men, women, and kids apparel options.